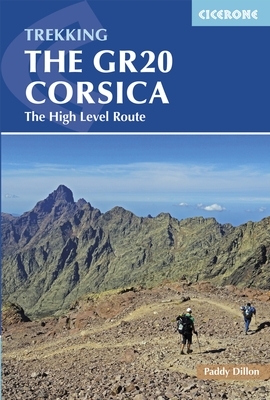 When you head out on the GR20 you accept that you will have to do without certain things. Life becomes beautifully simple, you get into a rhythm, the day’s structure repeats itself every sunrise, your choices are limited and your priorities different. This is liberating, eat, drink, walk, sleep, talk to people and soak up the new and wonderful environment. However, having a charged up mobile telephone is more than a caprice, it can be your security, it can be your map backup, your morning alarm and your camera. Even if you turn off the telephone network when you are using your map application and camera, you will still be using a certain amount of battery. The refuges do have electricity but as you can imagine there are hundreds of people that want to use the socket in any one place. You can get lucky along the way with an obliging host, or shepherd but I would recommend bringing an additional battery pack, or a solar charger, this will make the challenge of having a charged up phone realistic. You might not need to call the emergency services for yourself but what happens if you come across an injured party that needs help? Having a useable phone is good sense and necessary. It is a legal obligation for IML guides to have a telephone with them and you should take the same precaution.